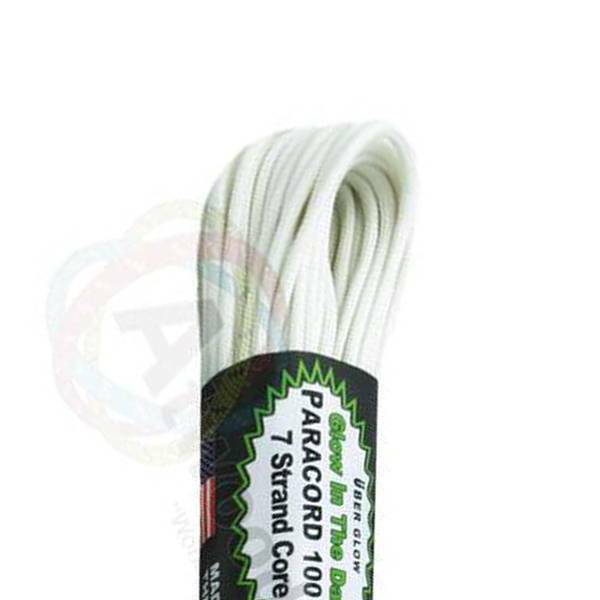 Home » Atwood Rope MFG 550 Paracord 100ft - Uber Glow! Atwood Rope MFG 550 Paracord 100ft - Uber Glow! 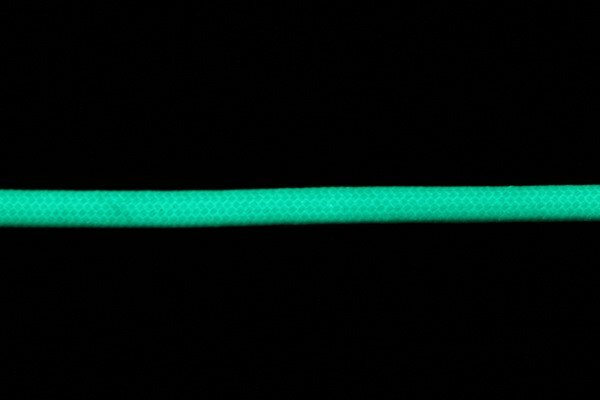 This paracord glows in the dark! Provides up to 4 hours of glow! • Has a work load of 35lbs!